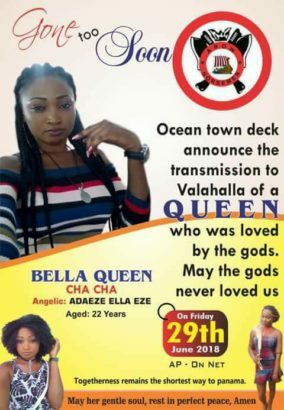 Confraternity members are also preparing to honor the lady who they claim is their Queen. 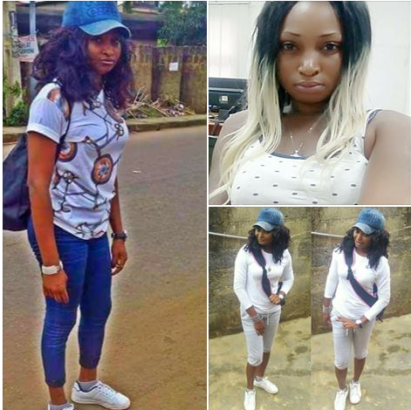 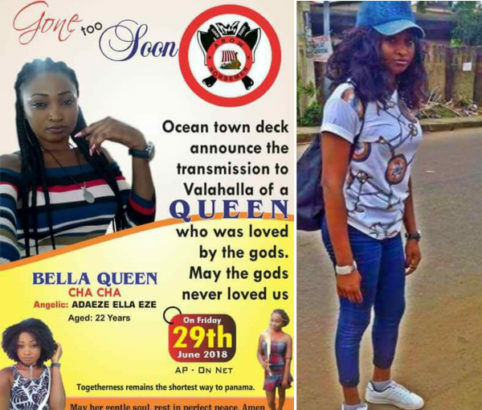 The late Vikings Confraternity Queen, died few weeks ago after a brief illness and is set to be buried later this month. The confraternity members on the other hand are set to honor her, following her “transmission into Valhala”.